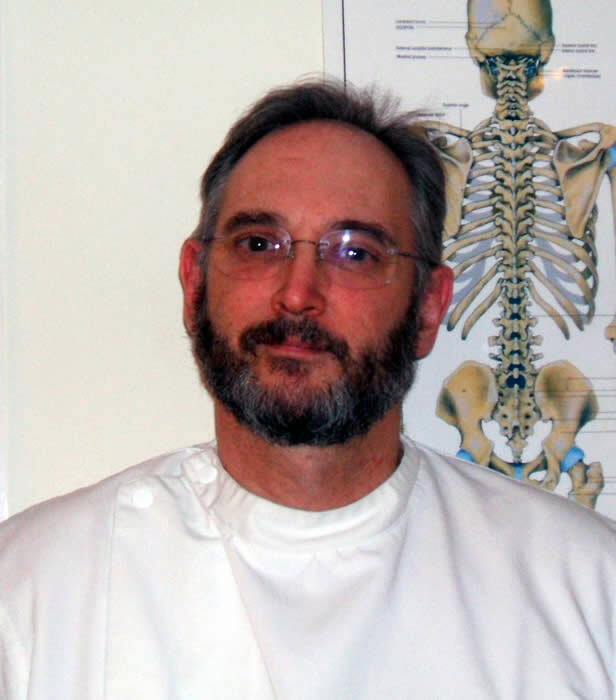 of all osteopaths in areas such as training, the profession's code of conduct, professional proficiencies, continuing professional development (CPD) and professional indemnity insurance. Osteopathy uses a range of manual techniques to affect the tissues of the body. It aims to assist the body's own in-built healing processes to improve the health of the patient. Practice is refined in light of scientific research in the fields of anatomy, physiology and neurology.